Last night, I posted this photo on Instagram, and got bombarded with encouragement. 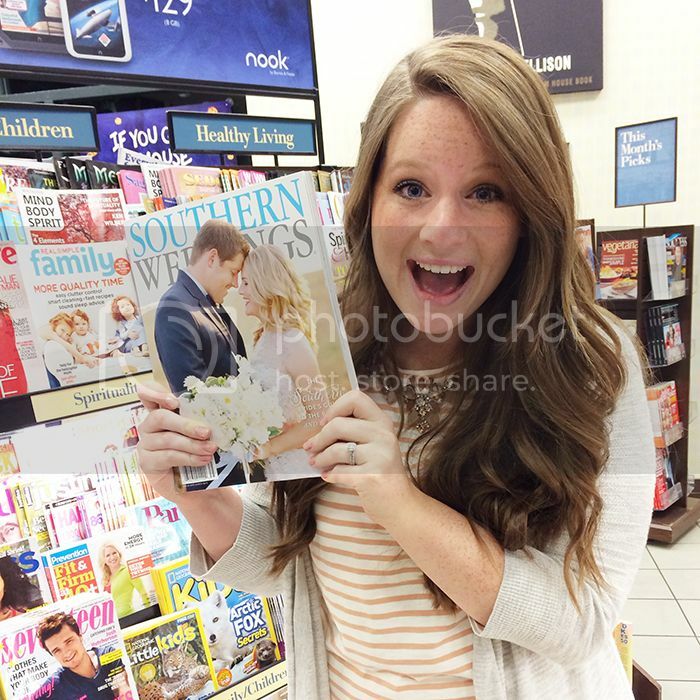 Two years ago, I found the blog of a magazine called Southern Weddings. Although I didn't have a ring on my finger, nor did I expect one soon, I fell in love with the site. I was drawn to the infusion of the South into everything posted, and even though I didn't really care about weddings at that point, I read page after page. I was drawn to how stinking COOL all of the ladies of SW were. I, like millions of other women, felt like I could be their best friends. I then put a pause on reading the site, because I felt very strongly about guarding my heart. Meaning, I wasn't going to think about weddings until I was having one. I really do believe that living present in the season you're in is so important. On June 1, 2012... Benjamin Luke surprised me by asking me to be his wifey. After I said "yes, yes, yes!!" Two things happened. I emailed my dream wedding photographer and ordered a copy of Southern Weddings magazine. I didn't think a publication could be that beautiful. Every page was packed full of beauty and meaning and love. Even the advertisements carried the overall aesthetic of the magazine. 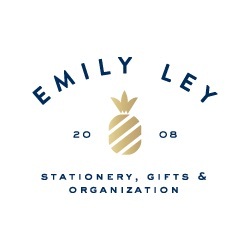 I gathered so much inspiration from their pages and their blog. 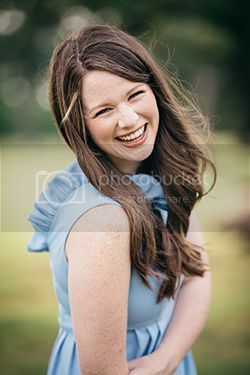 Then, I decided to take a leap and attend Making Things Happen, founded by Lara Casey, the editor of Southern Weddings. Several of the ladies were there, and although I expected to be starstruck, God had some major revelations that needed to take place during my time there, so I just got to know people and again, saw that this brand and these people were just as lovely as I had thought. During and after the conference, I loved being encouraged and pushed towards greatness by Kristin, and developing a kindred spirit blog friendship with Emily. I can't help but mention that being in Lara's small group kicked my hiney, and made me realize that I was letting a bunch of toxic things control my life. 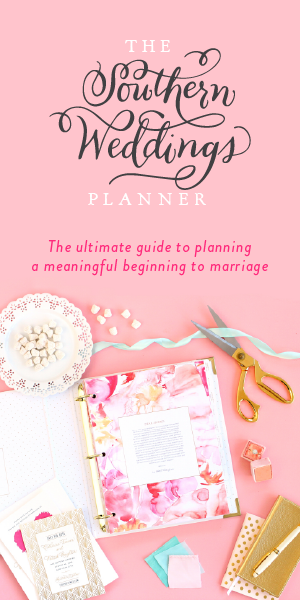 A few months ago, I got an email about contributing to a feature on marriage advice, including little snippets from people who have been married all different amounts of time. I poured my heart into my little paragraph, and tried not to assume it would for sure make it in the feature. Yesterday, my friend Meredith texted me a photo of my name in print.. she had found a copy of V6! Every Thursday, Ben and I go on a date. So last night's date night involved a planned search to find an issue of V6 even though we already had one coming in the mail. :) Our search was short and strategic when we found it on our first stop. I was so overwhelmed with joy in that moment. One, I was so amazed at the beautiful, authentic publication that these incredible ladies had put together once again. Two, little old me had somehow weaseled my way in!!! To some, I have three sentences among hundreds. To me, it is a true honor and excitement to be included among so many women that I look up to. The feature is filled with people who's blogs I read or who's work I admire. When else, ever again, am I going to see my name in print like that? It's something to celebrate! Our first year of marriage has been filled with so many outside obstacles. In whole, it's been a difficult year for me. There have been a lot of hard and bold decisions that I believe will have changed my life for the better. This feature represented so much encouragement and joy and hope and just screamed at me "YOU CAN DO IT!" This is AWESOME! I'm not even Southern and I love Southern Weddings. I'm so excited for you!